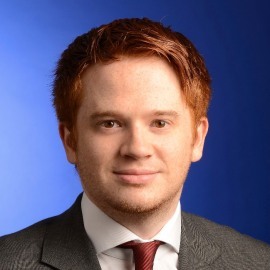 Ewan Robertson is an Associate Director in KPMG’s Global Strategy Group. Ewan has a strong focus on the education sector and has worked extensively in the nursery space over the last few years. He provides both Commercial Due Diligence and growth strategy support to clients and was involved, amongst other projects, in the sales of both Asquith and Treetops.